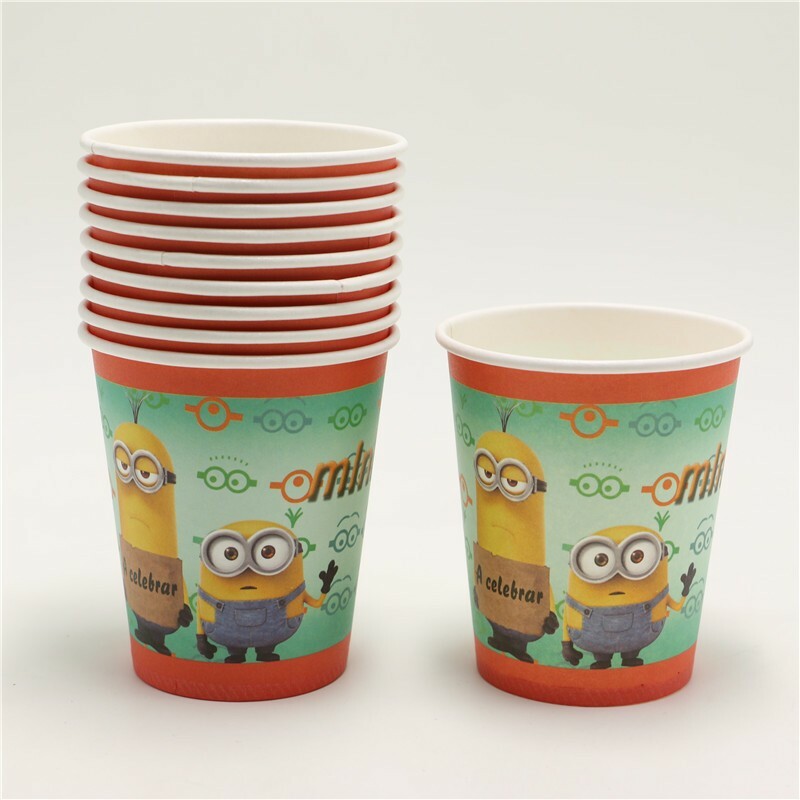 Minions Theme Paper Cups include 10 paper cups that will hold 9oz of your favorite beverage. 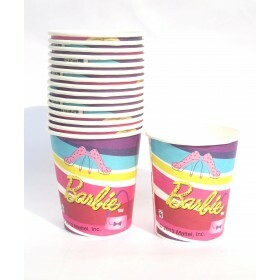 Good for hot and cold drinks. 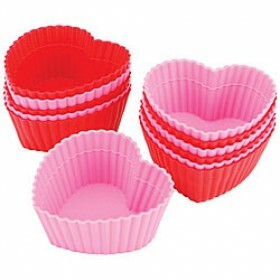 Perfect for Minions theme party.